Purchase a Mothers Day voucher in April and your Mum will also receive a complimentary Infrared Sauna for two worth $35! 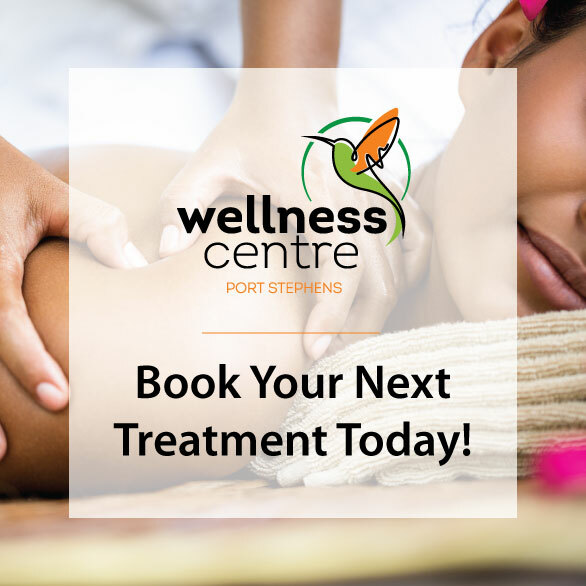 Vouchers can be purchased for your chosen amount and redeemed on all Wellness Centre treatments & services. Conditions: This special offer is valid for vouchers used during the month of May only.